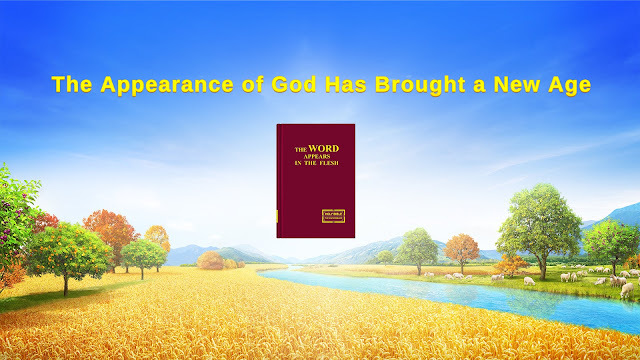 Almighty God says, "The way of life is not something that can be possessed by just anyone, nor is it easily obtainable by all. That is because life can only come from God, which is to say, only God Himself possesses the substance of life, there is no way of life without God Himself, and so only God is the source of life, and the ever-flowing wellspring of living water of life. From when He created the world, God has done much work involving the vitality of life, has done much work that brings life to man, and has paid a great price so that man might gain life, for God Himself is eternal life, and God Himself is the way by which man is resurrected. God is never absent from the heart of man, and lives among man at all times. He has been the driving force of man’s living, the fundament of man’s existence, and a rich deposit for man’s existence after birth. He causes man to be reborn, and enables him to tenaciously live in his every role. Thanks to His power, and His inextinguishable life force, man has lived for generation after generation, throughout which the power of God’s life has been the mainstay of man’s existence, and for which God has paid a price that no ordinary man has ever paid. God’s life force can prevail over any power; moreover, it exceeds any power. His life is eternal, His power extraordinary, and His life force not easily overwhelmed by any created being or enemy force. The life force of God exists, and shines its brilliant radiance, regardless of time or place. God’s life remains forever unchanged throughout the upheavals of heaven and earth. All things pass away, but God’s life still remains, for God is the source of the existence of all things, and the root of their existence."